Found one file extension association related to Magical Security and 1 file format developed specifically for use with Magical Security. Encrypt your private data on hard disc, CD or DVD! How often do you have an uneasy feeling when you leave sensitive files on your computer or send them to your friends by email? You know it’s risky. You know anyone could intercept your mail on its way across the Internet. You know the files aren’t safe on your computer. But data encryption is complicated so you try to forget about it. What if the difference between being safe and being sorry was just a mouse click? Ashampoo Magical Security really does make it that simple. To encrypt or decrypt one or more files you just select them in the Windows® Explorer and then choose Encrypt or Decrypt. That’s it. And once the files are encrypted, the state-of-the-art AES encryption ensures that nobody can access the content unless you want them to. As an added extra the program can also completely wipe files from your hard drive so their contents can never be found – even by data recovery experts. 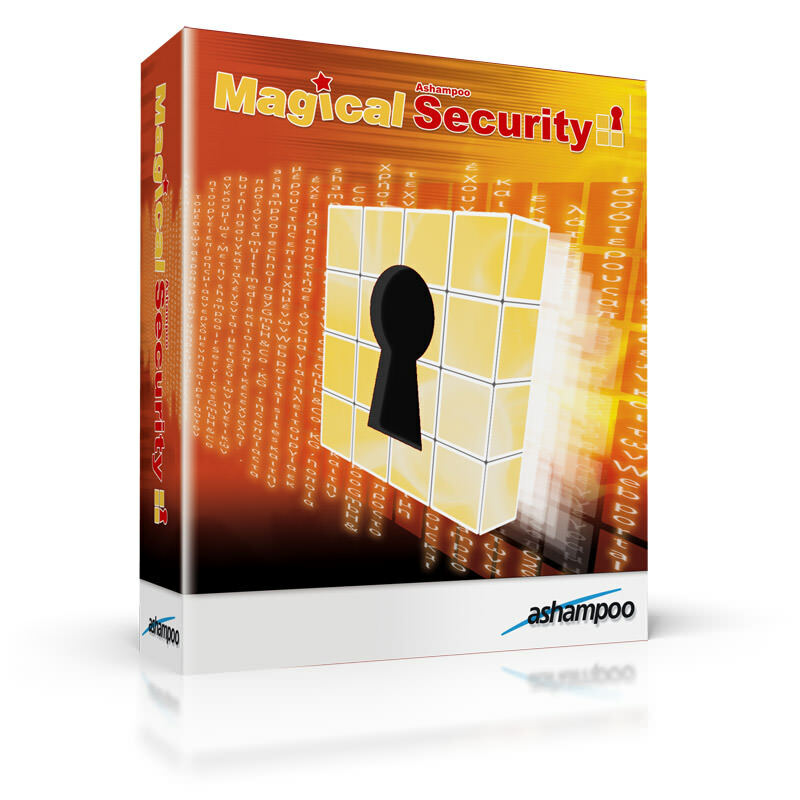 If you need more information please contact the developers of Magical Security (Ashampoo GmbH & Co. KG), or check out their product website.